ANKARA (Sputnik) - Turkey intends to enhance the local manufacturing of goods the imports of which currently exceed $30 billion, and will increase financial support for enterprises producing such goods, Turkish Industry and Technology Minister Mustafa Varank said as quoted by Anadolu on Friday. "We are launching local manufacturing of priority product groups, whose imports total at least $30 billion. Development agencies will assist 1,500 projects by allocating 500 million liras [$83 million] to them and additional 100 million liras [$17 million] to support platforms for technology development," Varank said as quoted by the Anadolu news agency. The statement was made in wake of the doubled import tariffs introduced on August 10 by US President Donald Trump. The US president raised previously imposed import tariffs on Turkish aluminum and steel to 20 percent and 50 percent, respectively. Washington's move resulted in the Turkish lira hitting a historic low. 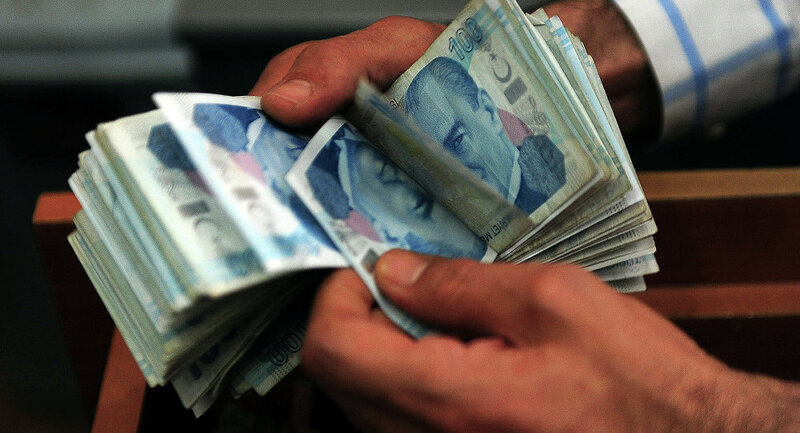 The Turkish lira, though, strengthened on Wednesday and Thursday after media reports about Qatar's intention to invest in the Turkish economy $15 billion. Turkey in response to the US decision increased tariffs on 22 types of US goods worth $533 million. In particular, the country introduced higher levies on US cars, alcohol, fruit, cosmetics and tobacco.